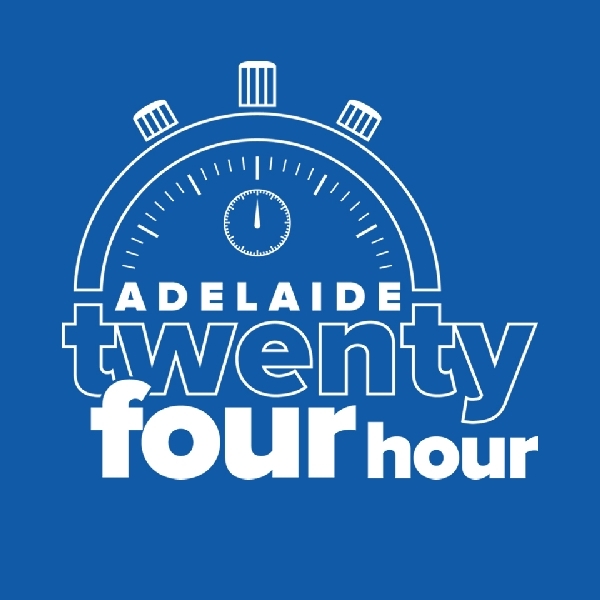 The Adelaide 24 Hour is one of the premier 24 hour events in Australia. Held less than ten minutes’ drive from the Adelaide CBD the course is a 2200m gravel loop that has seen both some long distances run and fun times had. With great tech support as well as one of the best atmospheres you’ll get at such an event, we pride ourselves on delivering a memorable experience for all entrants. Where: Adelaide University Sports Field, North Adelaide, SA. Status: Accurately measured 2200 metre circuit on footpath surrounding north parklands. IAU bronze labelled road race. When: Next race is held on 13 July 2019 (last was July 2018). A 24 hour section was added in 2011. (6 and 12 Hour start at 6am and the 24 Hour at 10am). Double check start times close to race date.